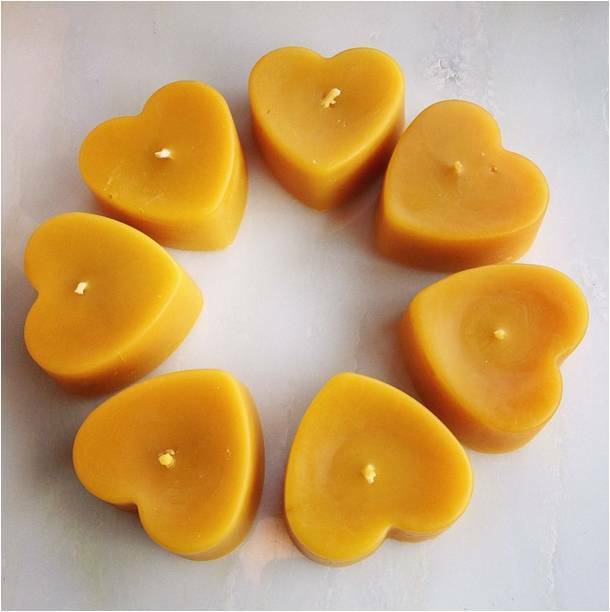 OUR FRIENDS AT OLD MILL CANDLES JUST SENT A BATCH OF HEART SHAPED BEESWAX VOTIVES OUR WAY. JUST IN TIME FOR VALENTINE'S DAY. SHARE YOUR LOVE AND SUPPORT SOME LOCAL BEES WHILE YOU'RE AT IT!